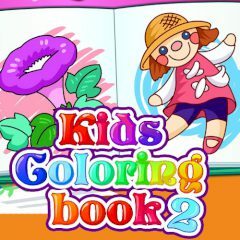 Coloring books take a significant part in the child's life and developing important personal skills. Choose an object and color it, using your imagination. Let's see what color you will choose!